Furnished his own horse and equipment. 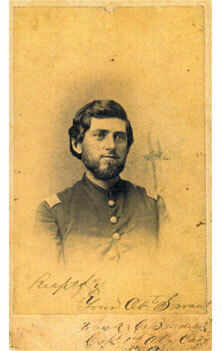 Special Order #74 from the War Department states that he was discharged 22 December 1863. Picture submitted by Sallie Cox.